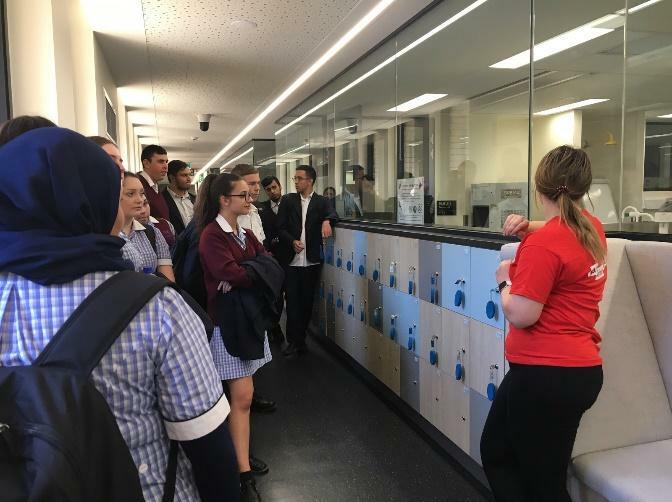 William Ruthven Secondary College VCE students attended another successful Study Skills Day at LaTrobe University on February 22. Once again, students were able to experience life at university for a day and learn some new skills to assist us with their studies. The La Trobe visit was important in helping us develop a perspective on our attitudes and study routines. VCE can be stressful and we all understand the pressures of wanting to do our best. Sometimes, we can get so fixated on wanting to do well, that we fail to work effectively and efficiently. It is important to take a step back every once in a while to evaluate your progress and goals. An engineering student spoke to us and gave us an insight into the life of a university student. We learnt about his journey from high school to university and his aspirations for the future. It was great to be able to view the progress of someone who was in our position not too long ago. Elevate Education helped us with a session on time management. We learned how to use our time efficiently to study effectively, rather than studying for very long periods of time. Our instructors were able to give us helpful tips and this will be something we can refer back to throughout the year. Later on, we took a tour of the campus and found out about the University’s Aspire Program. We appreciate the work put in by our teachers and the facilitators at LaTrobe to organise days such as these. As well as generating enthusiasm for the year of study, the day gave us the skills we will need to succeed.